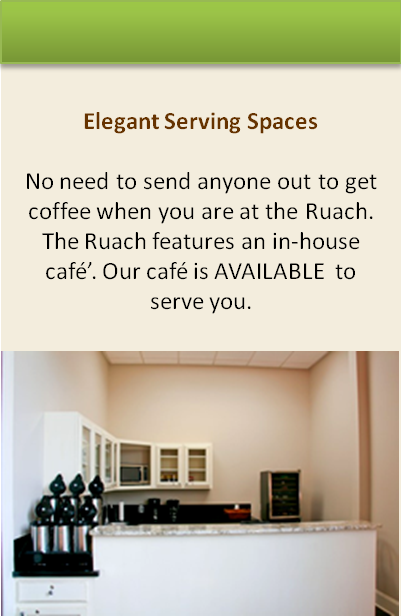 The Ruach is the perfect setting for your corporate event. 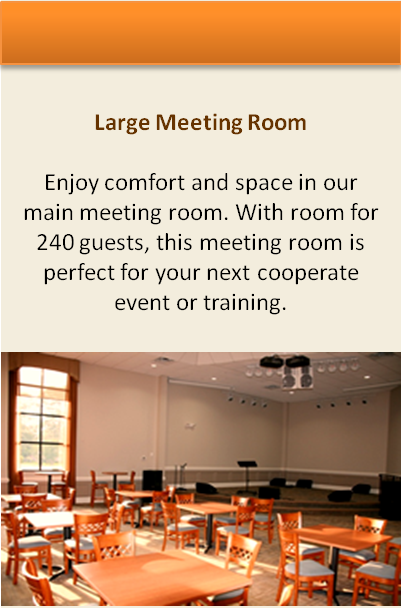 Your clients and employees will experience a truly unique event every time. Contact us for more information. 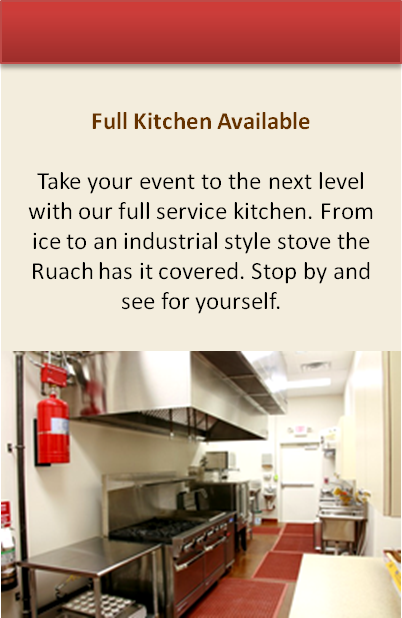 We’ll be happy to schedule a private consultation with you. Our goal is to provide a setting that not only reflects your company’s philosophies, but serve to generate new excitement and vision for the future.